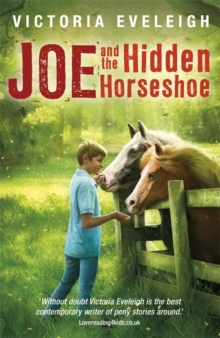 New adventures are in store for Joe and everyone else at the Hidden Horseshoe sanctuary in the third book in Victoria Eveleigh's new horse and pony series. 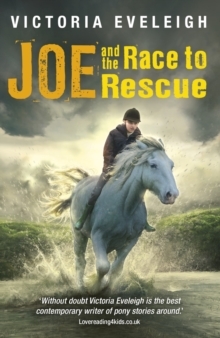 Joe is fascinated by every horse he meets. 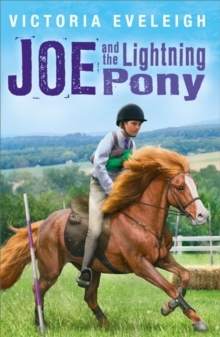 Lightning is a pony club champion, but new challenges await Joe with his second pony, Fortune. 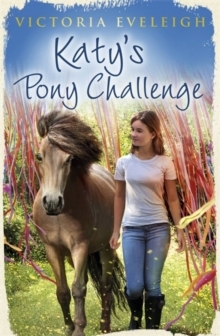 Then he meets Velvet and Sherman, two majestic Shires, who open his eyes to the world of heavy horses. And Joe is about to discover just how awesome Shires can be when they help him in a dangerous and dramatic rescue at the Hidden Horseshoe sanctuary. 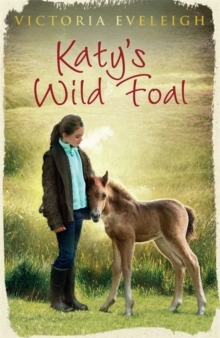 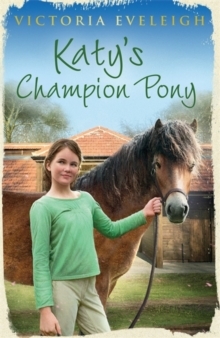 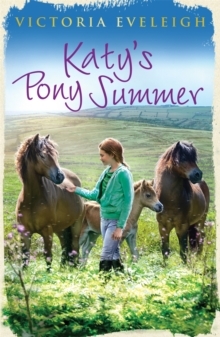 The third in a pony trilogy for boys and girls from the author of the Katy's Ponies trilogy.